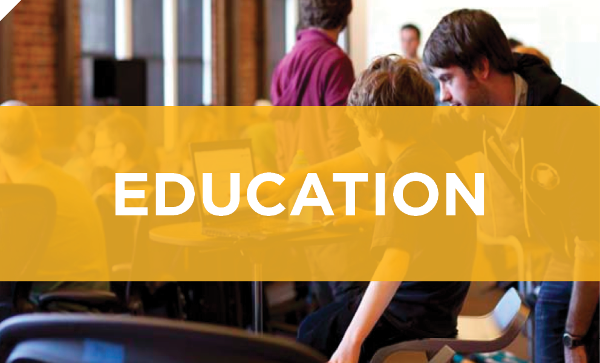 Lincoln Public Schools (LPS) consist of 38 elementary schools, 11 middle schools, 6 high schools, 1 alternative high school and specialized focus programs in science, arts and humanities, technology and entrepreneurship. LPS is the second largest school district in the state with a K-12 enrollment of 35,000. LPS was ranked among the top five in the nation for quality of education by Expansion Management Magazine. LPS graduation rates are consistently high. In 2012, 84% percent of 12th graders have received their diplomas. LPS students score above state and national averages on a variety of standardized tests including the ACT. Lincoln is home to nearly 30 private and parochial schools. Lincoln's private school offerings range from pre-K to high school institutions. Affiliations include Roman Catholic, Lutheran, SDA, and nondenominational Christian. Lincoln is home to the flagship institution of the University of Nebraska system. Founded in 1869, the University of Nebraska-Lincoln is the state's only land-grant university and primary research and doctoral-degree-granting institution. 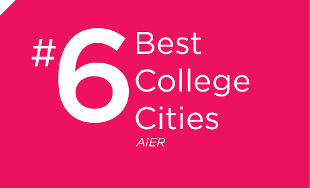 Areas of excellence include biotechnology, materials research, nanotechnology, plant genomics, entrepreneurship, and electronics engineering and testing. Lincoln is also home to Southeast Community College which provides quality applied technology and academic educational opportunities for the students, businesses, and communities in the district, and to Nebraska Wesleyan University ranked the number one liberal arts college in Nebraska by U.S. News & World Report. 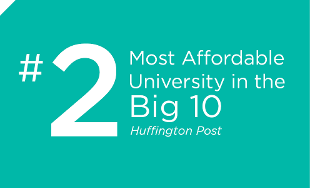 At any given time, more than 40,000 people are enrolled in higher education in the Lincoln area. Lincoln's population is highly educated. 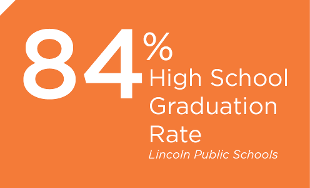 Approximately 93 percent of adults in the Lincoln area have completed high school including 35 percent who have at least a Bachelor's degree, well above the U.S. average of 27 percent.